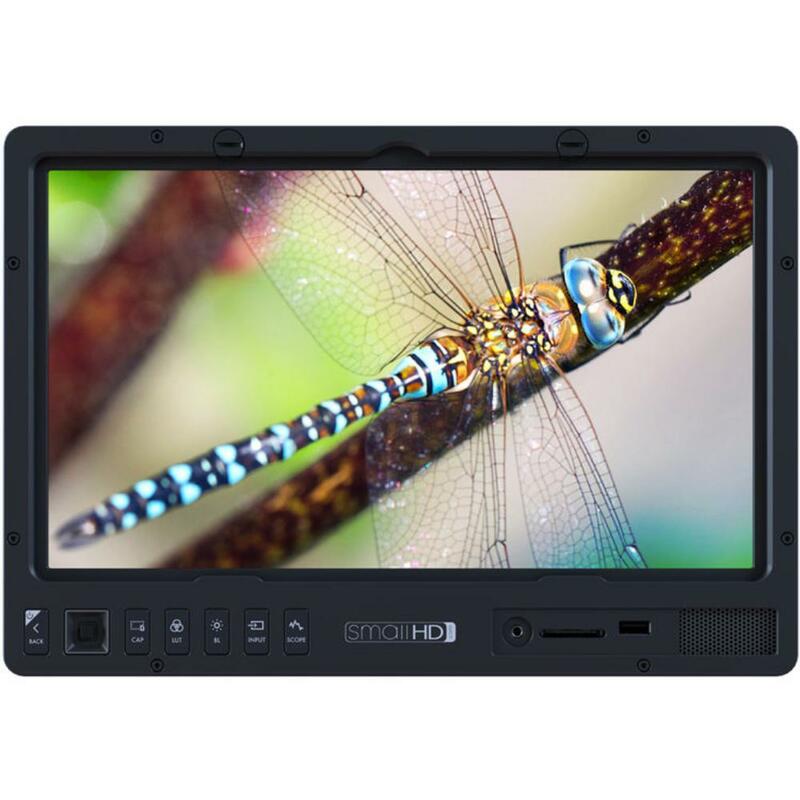 The SmallHD 1303 13" Studio Production Monitor is capable of displaying razor-sharp HD or SD signals with dual viewing and low latency. The 1303 performs well in bright environments and allows you to see your focus pulls even when combating glare and sunlight. 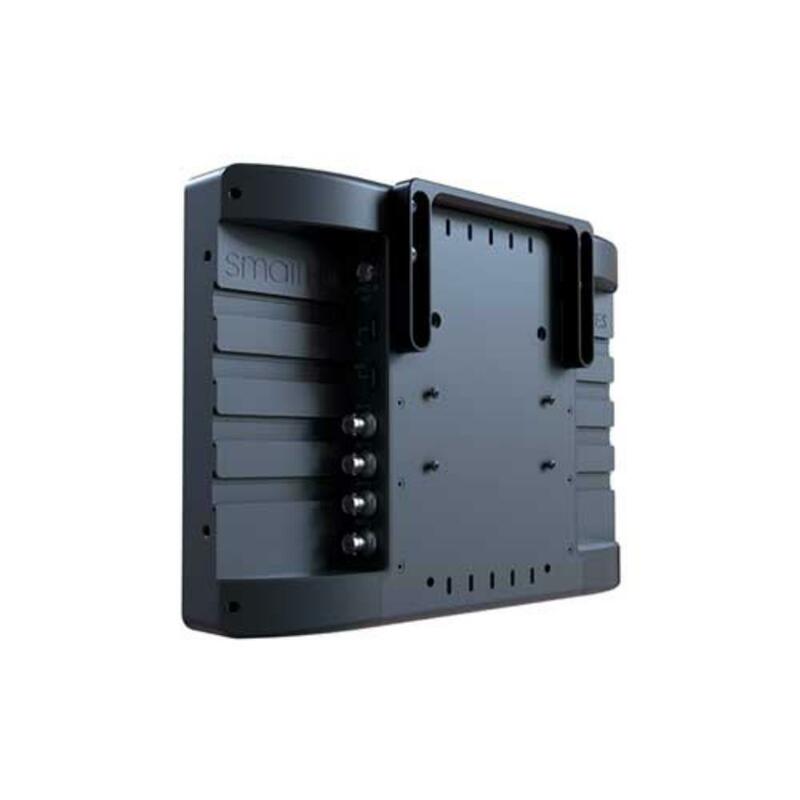 With a variety of mounting options, this monitor is versatile and comes with a table-top C-stand and a pair of 15mm rods for connecting to your rig. Please note, however, that this monitor does not come with SDI or HDMI cables. A joystick makes navigation intuitive and allows you to easily access key tools, including focusing aids. Keeping your imagery consistent with post-production is made easier thanks to the 1303's ColorFlow feature, which allows you to import 3D LUTS and display treated footage right next to untreated footage to better gauge exposure. Separate LUT-treated images can be sent downstream over SDI or HDMI to separate devices so that crew members or clients can see their options. An SD card is included with your rental for storing a still image and LUT information for post-production reference. 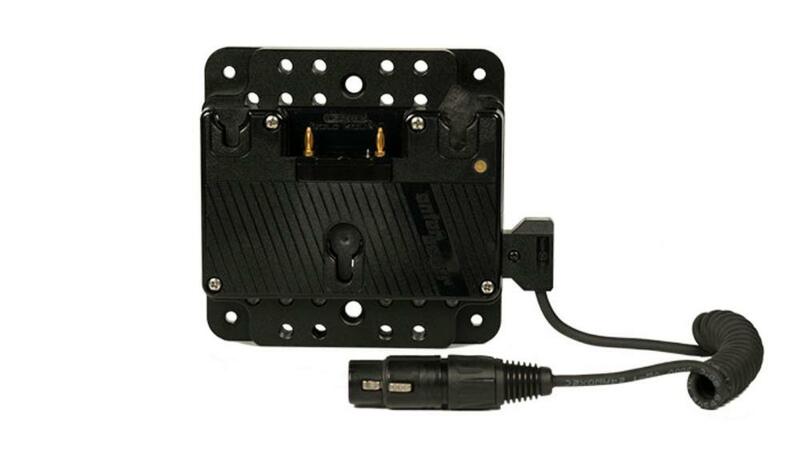 Maintain complete portability with the included Gold Mount battery plate and power certain accessories directly off the 12V LEMO port or one of the three USB ports (maximum draw of 0.5 amps per port). 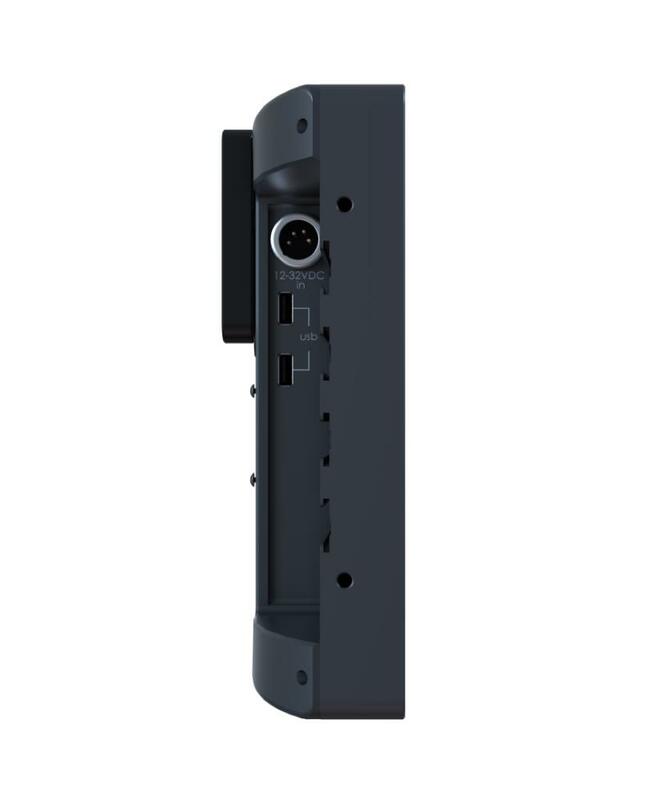 Optionally, you can use the included AC power supply instead of broadcast batteries (which are not included). It has a rugged build quality so that you can confidently take it out into the field and is further protected by a thick 3mm screen guard. 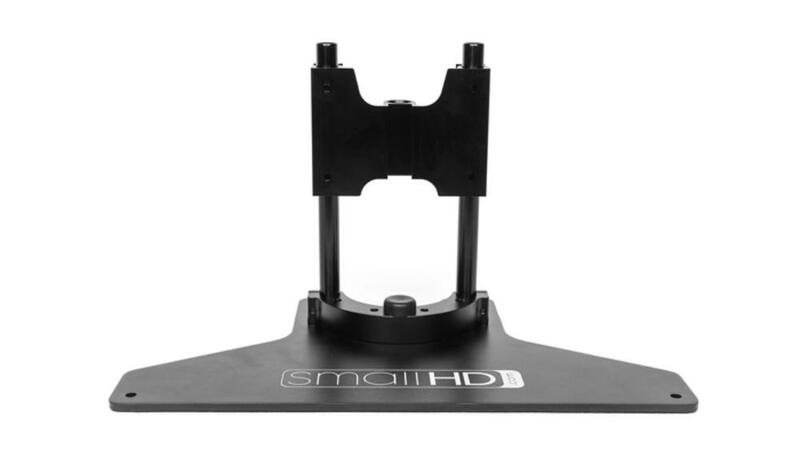 The SmallHD 1303 13" Studio Production Monitor is ideal for any video production set. • Note that this is the "studio" version of the 1303 monitor and not the HDR version. • This rental does not come with SDI or HDMI cables. Plan accordingly. • As of this writing, the Fuji X-T2 is not compatible with SmallHD monitors.